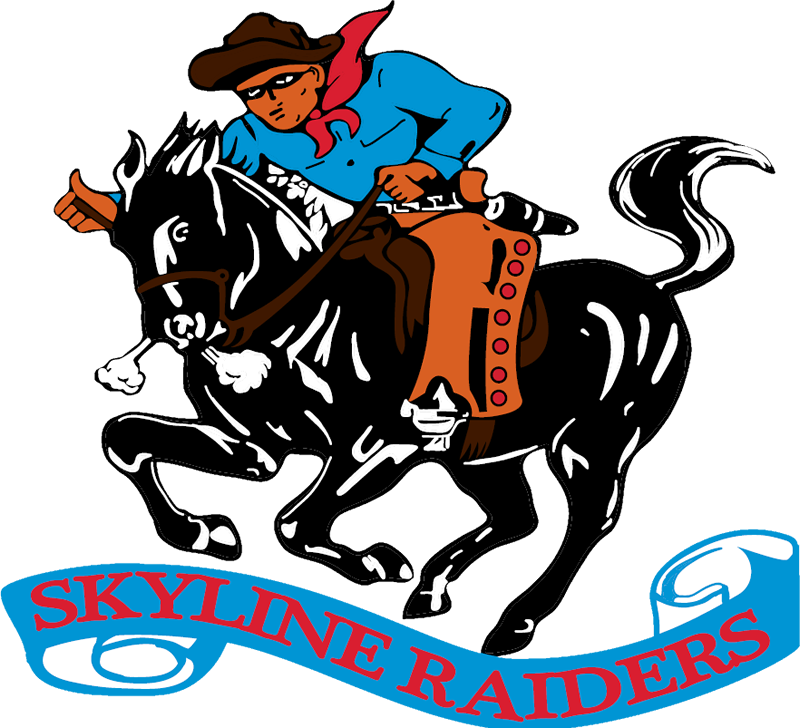 At Skyline High School, we consider athletics an integral part of the educational experience. We have a commitment to excellence that is unparallel and our student’s academic performance is our top priority. Our goal is to help students achieve success in the classroom, on the playing field and also in life. 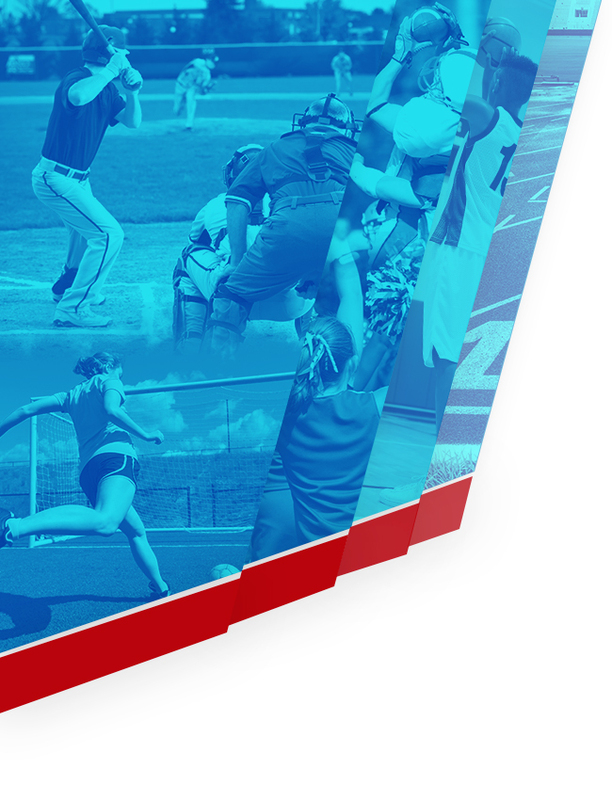 Athletics provides opportunities that will help students develop physically, mentally, and emotionally. 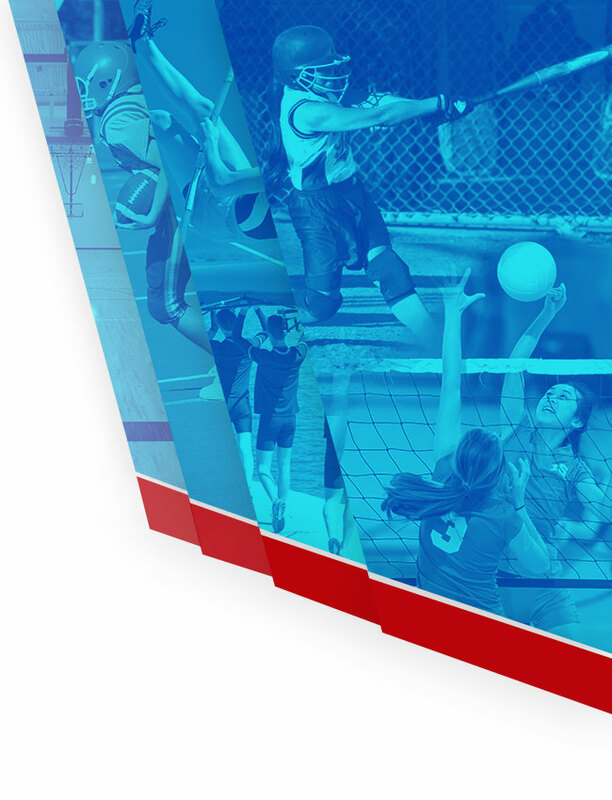 We view the competition of athletics as a healthy educational and physiological activity because it challenges each student to excel, to discover his or her physical limits, and to work cooperatively with team members. While winning is a natural goal in the pursuit of excellence, the principles of good sportsmanship and enjoyment of competition take precedence at all times and enhance the educational value of contests.